There are several types of wooden board laser die cutting machine according to different power supply. Different laser die cutting machine which has different power supply can handle different wooden board. 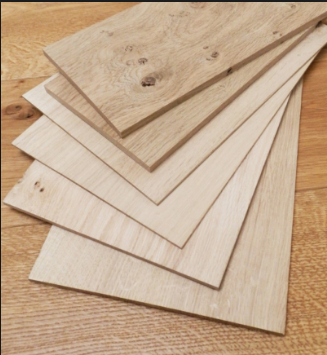 It is about the thickness and density of the wooden board. If the wooden board is thin and the density is also low, low power laser die cutting machine can be chosen to cut the die. However, high power laser die cutting machine should be used to handle thick and high density wooden die board. For common low power laser die cutting machine, such as 100W laser die cutting machine, it can only cut thin non-metallic Material, like acrylic sheet, plywood less than 3mm or fabric. This kind of laser die cutting machine has low power supply but it is relatively stable. Another type is high power laser tube laser die cutting machine. The laser tubes combine together to reach 400W~600W power supply. 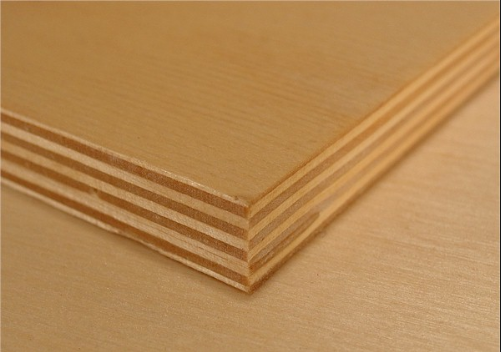 It can handle thick plywood or MDF board. If you add some assistant gas on this machine, then you can cut some thin metal materials with such machine. But since there are too many laser tubes combining, the laser die cutting machine doesn’t have good stability. There is another high power laser die cutting machine doesn’t use glass laser tube. It is Photoelectric hybrid type which is stable and has higher cutting accuracy. It can cut not only wooden board, but also metal materials. The power supply can be 1000W, 1500W and 2000W.